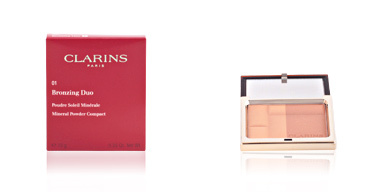 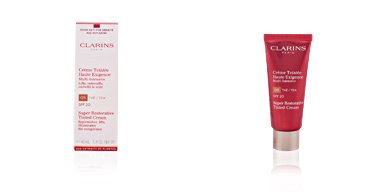 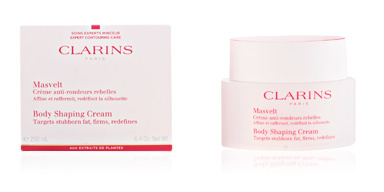 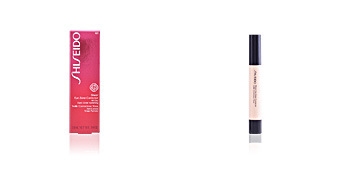 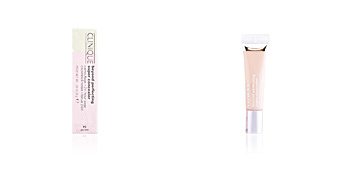 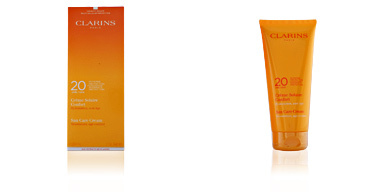 Clarins INSTANT CONCEALER corrects bags and dark circles while providing a lifting effect. 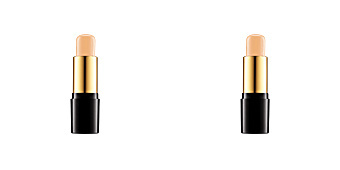 It is an effective concealer to look fresh and renewed. 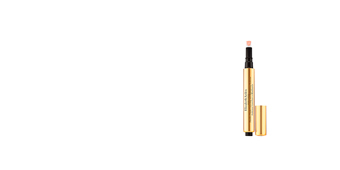 Its fluid and very melting texture adapts to the skin tone attenuating expresiion lines and dark circles. 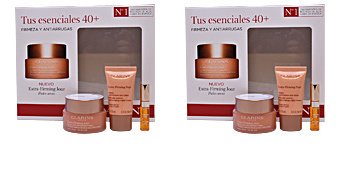 Feel the fatigue disappear and the color of dark circles dims. 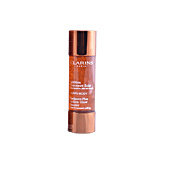 This concealer penetrates to give back the natural skin tone. 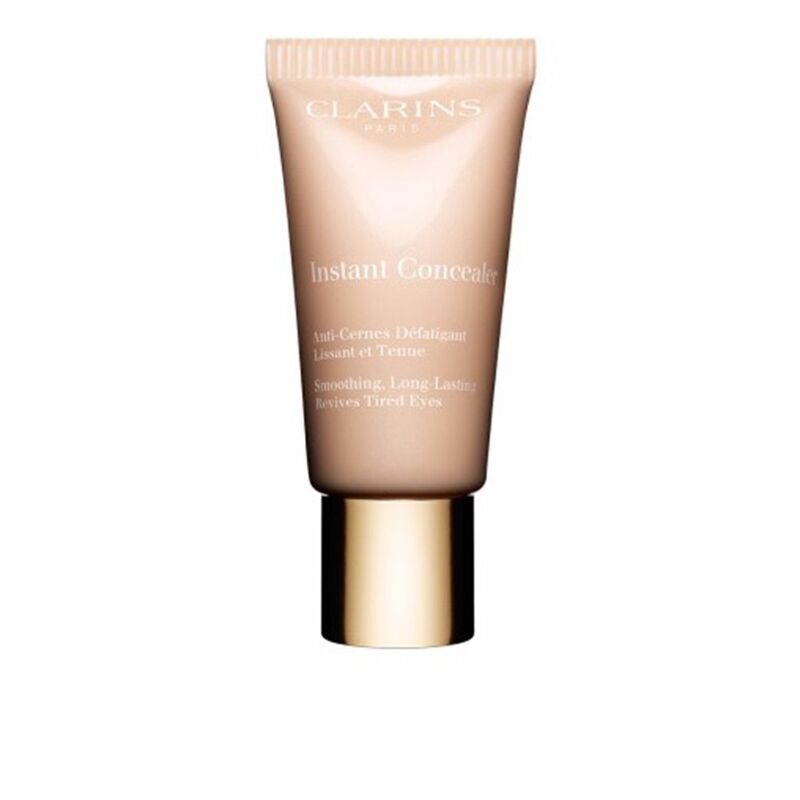 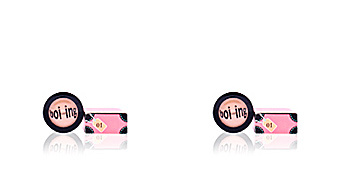 Easy to apply, soft and very light: this is INSTANT CONCEALER. 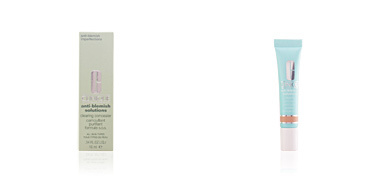 It contains Aloe Vera extract, that provides a soothing action around the eyes.